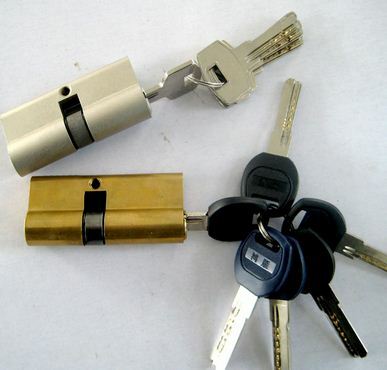 Security for An Affordable Price - Mobile Locksmith & Express Overhead Co.
Don’t let a disgruntled former employee harm your business or breach security at your home or office. Call the professionals at 24/7 Mobile Locksmith to change the locks on every door-providing peace of mind for an extremely affordable price. Call us today for your free estimate. Safety was never this convenient!